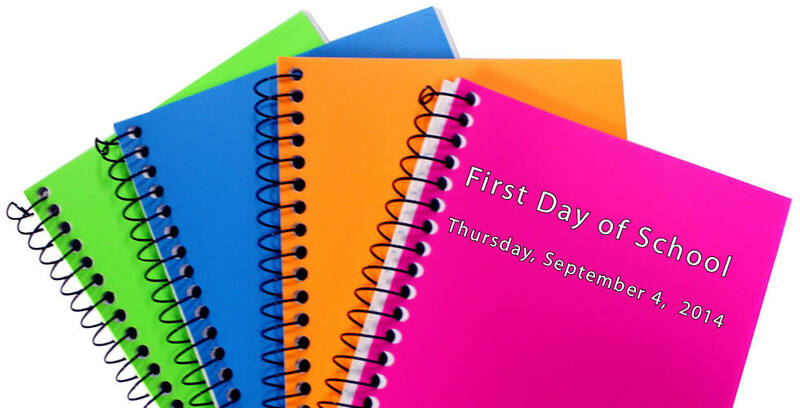 All students report to school on Thursday, September 4. Students new to LaGuardia report at 8:15 AM to the Concert Hall for a short orientation. Returning students report at 9:00 AM to the OP listed below. (More than likely, this is the same OP you were assigned last school year.) All students will attend a full day of classes. As such, you should bring your school ID, your lock to place on your assigned locker, as well as any supplies needed to do classwork. All Freshmen report to school to the Concert Hall at 8:15 AM for a short orientation, followed by OP. Please note: Students will be dismissed at 3:24 PM pm or 4:05 PM on day #1 as determined by the program they receive in their OP. Beginning day #2, students will follow a Regular bell schedule. Starting and dismissal times on the second day of classes (and thereafter) will be determined by a student’s individual program. Changes in daily bell schedules will be announced in advance in our Weekly Bulletin (Yellow Sheet) distributed every Friday. Students were given information with both the parent and the student registration codes in OP on the first day of school. We are pleased to announce that our school is using the “PupilPath” website to bring you immediate information regarding your child’s education. Your child’s attendance in some classrooms. After clicking “Register”, you will receive an email with an activation link that will allow you to set your password. You can also download PupilPath to your iPhone/iPad devices via the iTunes App Store. Download the app to register your child and get notifications on your child’s progress. If you have any difficulty signing into PupilPath, please contact our Parent Coordinator, Nathalia Castano, who can be reached at ext. 2235.